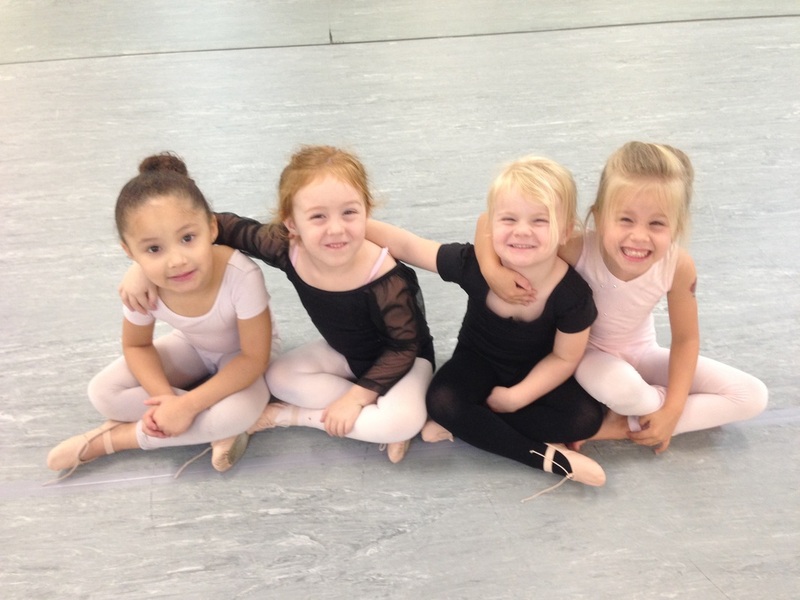 The Legacy Dance Studio is offering Summer Dance Classes for Ages 3 - 18 in Pre Dance, Ballet, Tap, Jazz, Hip Hop, Contemporary and More! 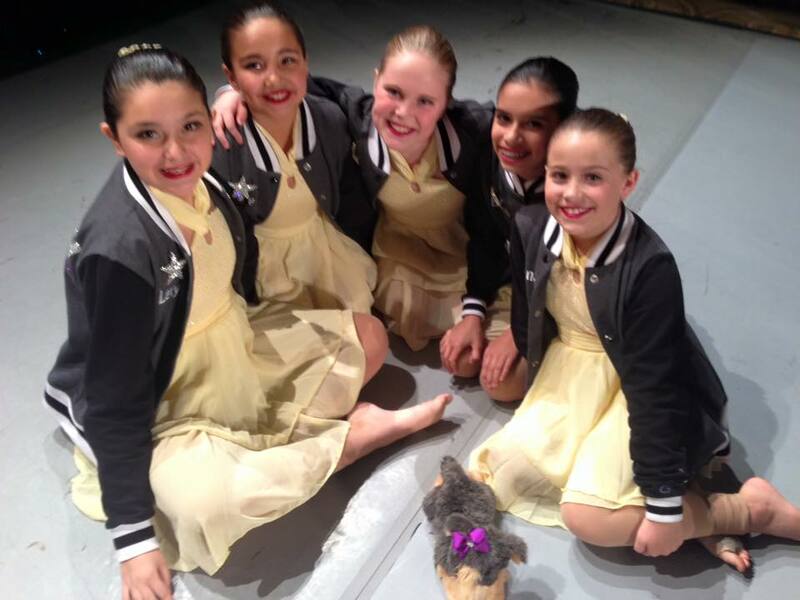 The Legacy Dance Studio is excited to offer Summer Dance Intensive opportunities for students to help them work toward reaching their potential as a dancer. ​DANCE HARD at our Summer Intensives where your dancer will dance from 2-4 days a week, gain new knowledge, technique and fundamentals to make their dancing STAND OUT technically and artistically! ​Taking multiple dance classes will help to advance their technique, strength, flexibility and dance vocabulary. 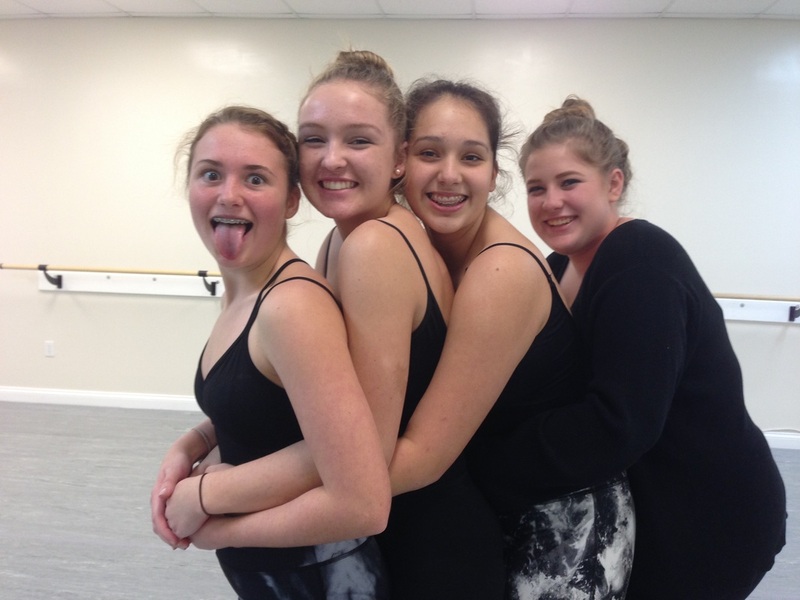 If your dancer is interested in joining the Legacy, Summer Dance Classes are great opportunity for students to try multiple classes in various styles of dance. ​We are located in Port Orange at the Tuscan Village Shoppes, 3510 S. Nova Road #118. 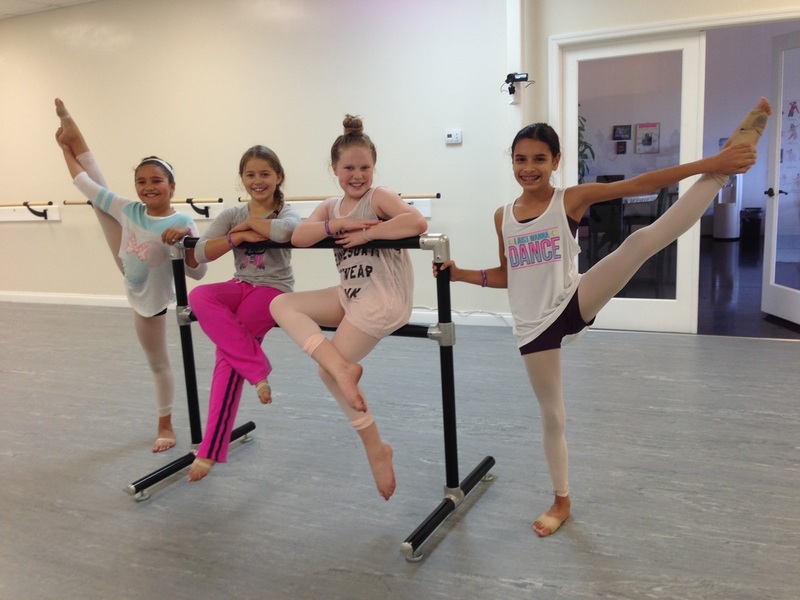 Enjoy our 2,500 Square Foot Facility with Dressing Rooms, Multiple Bathrooms, Comfortable Seating, and LegacyTV for your live action view of dance class. Contact Legacy TODAY to Reserve Your Spot, Space is Limited! Shannon Thomas, choreographer and dance instructor, will be available for private dance instruction for the summer for any students who are wanting to work on dance technique in the Volusia County Area. ​One on one instruction is a great way to get the individual attention that your dancer needs to excel to the next level and work on specific exercises tailored to their unique self.